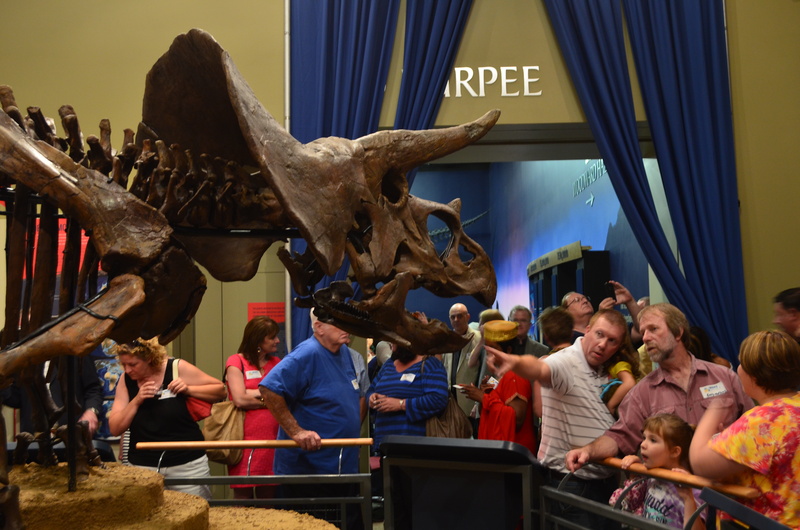 Five Reasons Why You NEED to Attend Burpee Museum’s PaleoFest 2015! 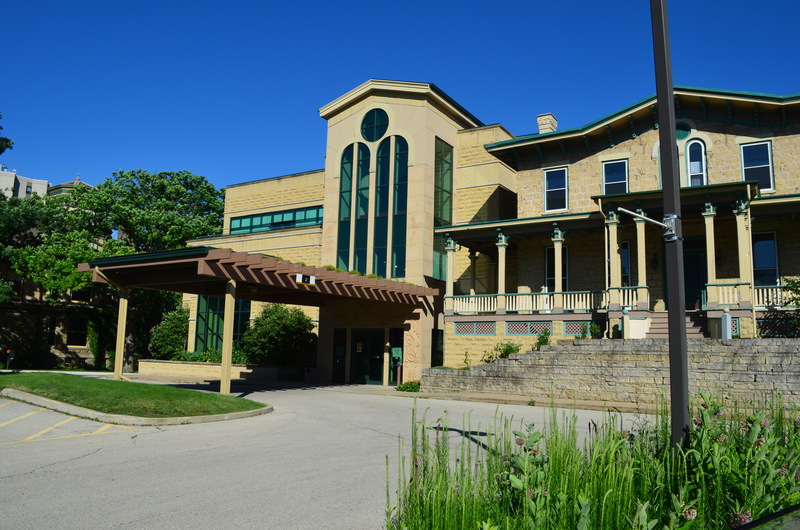 Anybody who knows me knows that I have a great love for the Burpee Museum of Natural History in Rockford, IL. The small museum is a great place to learn about natural history as well as present day wildlife, and so much more. It has exhibits that display a wealth of information, and really relays it all to the public in a very down to earth and enjoyable way. They also have a great paleo program, and offer volunteer opportunities to their digs in both Montana and Utah over the summer. I’ve gone on several digs with the Burpee, and over the years have built a really strong relationship with the wonderful team at the museum. There are going to be some outstanding lectures this year by some of the leading names in paleontology, including Dr. Mark Goodwin, Dr. Stephen Brusatte, Dr. Hans-Dieter Sues, Dr. Paul Sereno, Dr. Susan Evans, Dr. Matt Bonnan and many many more. Talks will be focused on life in the Triassic and Jurassic periods and the evolution of our earth. The talks given at PaleoFests aren’t just factual, but fun! The key note presentations are also always enjoyable. Accompanied with a delicious dinner that takes place after night one of PaleoFest, guests enjoy the key note lecture. At the end of the event you’ll be up to date on current theories and possibly even potential future research these scientists will be doing. The presenters know how to give a great presentation without it ever being too heavy handed, or dull. You’ll get the facts you want, and have a great time doing it. Learning can be fun! To me, this is the BEST thing about PaleoFest. Unlike SVP, the Burpee offers a more laid back and intimate setting to host its conference. This factor affords you the opportunity to get one on one time with the scientists attending the event. Over the years I have met with and interviewed many scientists at PaleoFest and have kept in contact with a good majority of them! While it may seem intimidating to walk up to top paleontologist, just keep this in mind- they are JUST AS EXCITED about the science as you are! They are ready, willing, and able to answer any questions you have. This opportunity to meet with leading scientists is also a HUGE chance for college students/soon to be college students to meet with these scientists and make connections for possible future college opportunities. When you’re at PaleoFest, don’t just sit on your duff! Go and interact with other visitors as well as the presenters. It will make your experience ten times better than it already was. 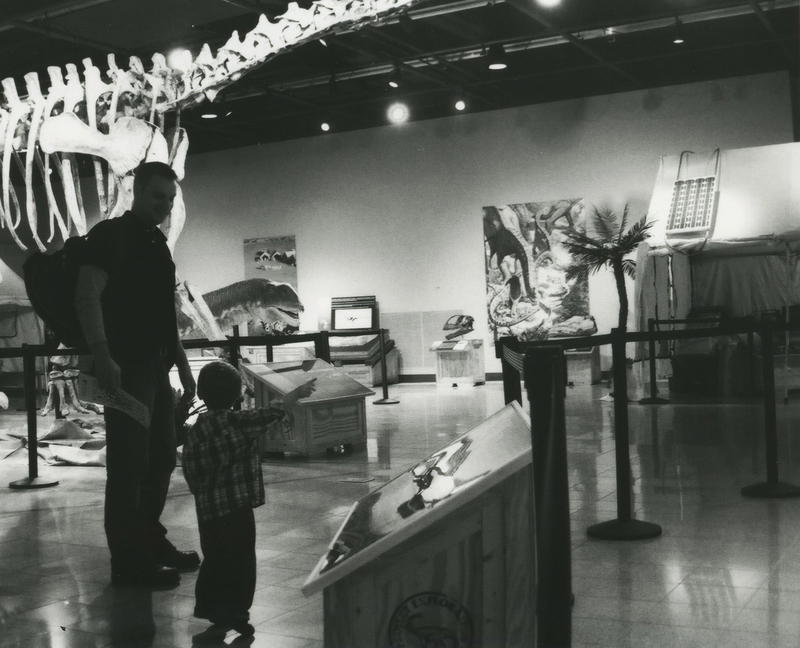 While PaleoFest is going on the museum is still in full operation, which means between the talks or during breaks you have the chance to roam around and take in some of the Burpee’s amazing exhibits. 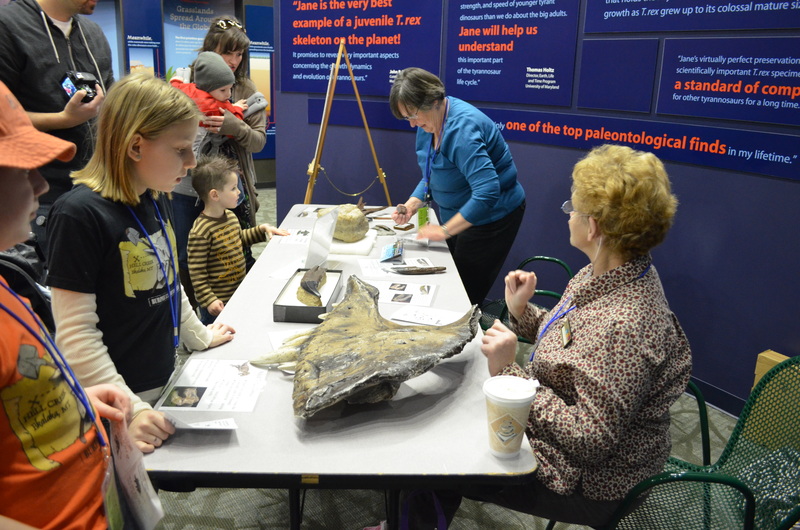 Along the way, the Burpee team has also placed some interactive stations throughout the museum, where you can have a chance to learn more about the world of paleontology, or current theories on how scientists believe prehistoric creatures lived. There are also small break out sessions for the younger paleo-lovers, where they can learn about the world of the dinosaurs and also have a hand in making different crafts. The Burpee staff are truly a great bunch of people who are passionate about what the they do. The manpower and time put in to events like PaleoFest are testament to that enough! During PaleoFest you’ll often see Burpee team members running around working hard, or giving guided tours throughout the museum. Last but not least! The auctions that happen at PaleoFest always offer a great opportunity to a.) nab some REALLY cool gear/items b.) have a good laugh. The Burpee’s PaleoFest team, led by Scott Williams, knows how to put on a show and work the crowd. The items up for sale range from high quality paleo-art, to signed books, and even casts of fossils made by the Burpee staff! Ibf bidding wars aren’t “your thing” to join in on, watching the auctions alone is fun in and of itself. Some people really get passionate about wanting those casts and those Estwing rock hammers! If you are interested in natural history or paleontology, or even if you are just curious about any of it- PaleoFest is for you! The even brings in tons of every day people just wanting to know more about the science of paleontology, as well as die hard enthusiasts. The presenters make it all easy to follow and understand, without skimping on any of the material. 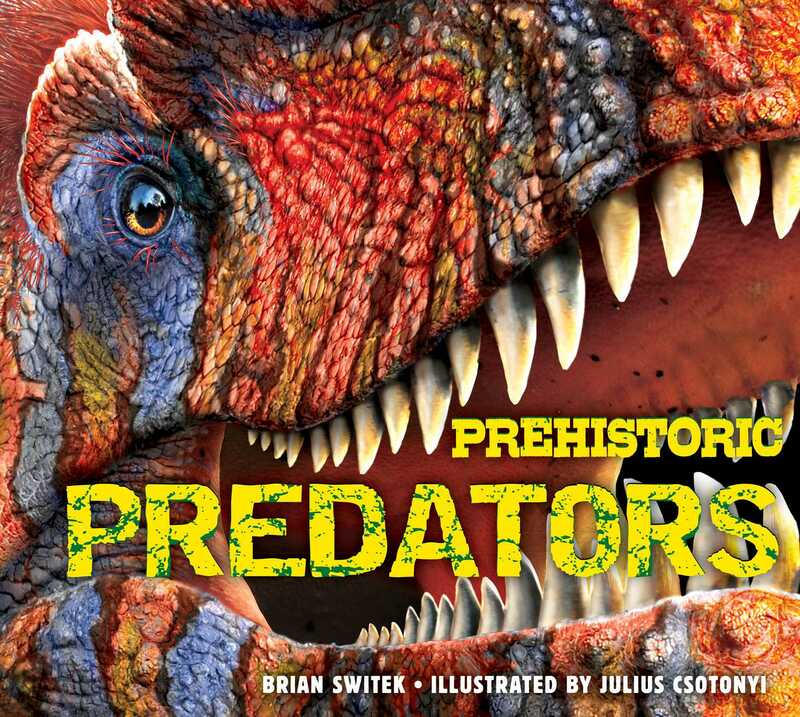 PaleoFest is an amazing two day event, unlike any other, that will entertain as much as it will inform you about the fascinating would of paleontology.